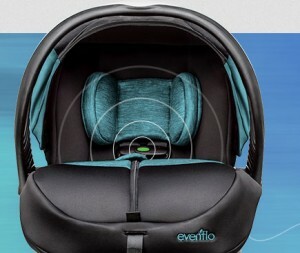 This smart car seat helps avoid inadvertently leaving your little one when you have finished your journey by generating a series of tones, reminding you that your baby is present in the vehicle. The tones are activated by a smart chest clip and wireless receiver that can also alert you to unbuckling during your journey. 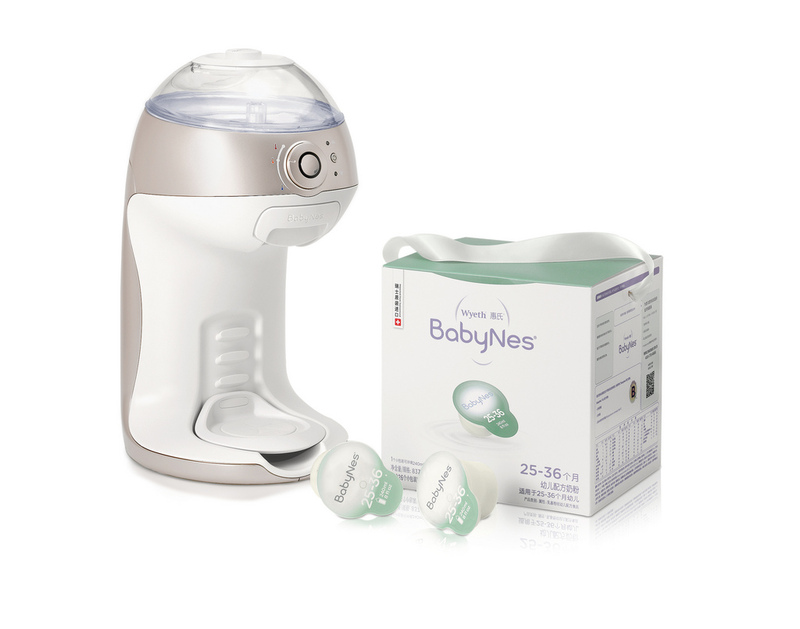 BabyNes® is a smart nutrition system with a range of six single-serve formula capsules. It is a revolutionary baby formula system that marries the best-in-class formula with a Wi-Fi enabled system to provide a perfectly mixed bottle, at a temperature selected by the user, with no lumps and all at the touch of a button. The system is capable of providing nutrition from birth to 36 months through the six different formula capsules that have been created to mimic the change of breastmilk over the same time period. 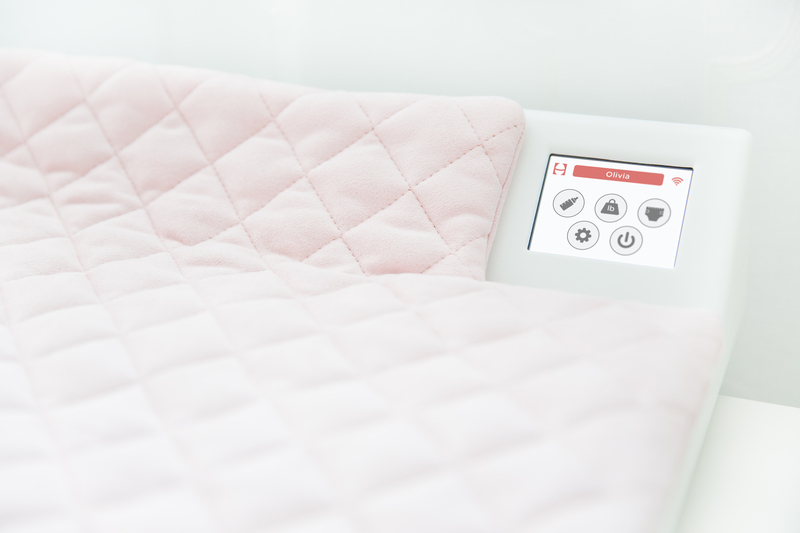 This innovative changing mat has a built-in wireless smart scale that helps new parents track key infant health metrics such as weight, number of feedings and nappy changes to let parents know their baby is growing at a healthy rate. 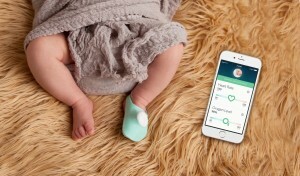 What’s more, it automatically records and sorts the information in a handy baby-tracking app. 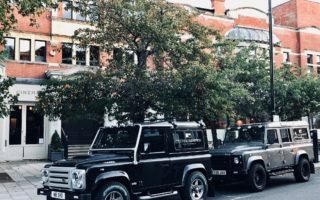 SonarGuard is the only pool safety system on the market that fully integrates with home automation systems offering full flexibility in terms of control. Transducers are housed within the pool and emit soundwaves that look for changes in the density of water. This technology means the system is able to differentiate between a child falling into the pool and other things like wind, rain, a dog drinking from the pool, or even a beach ball bouncing along the pool’s surface.